❝ The blockbuster auction for offshore wind leases that wrapped up Friday should leave few doubts: The industry has finally arrived in New England. ❝ The victors: Equinor, a Norwegian company formerly known as Statoil until this past spring; Mayflower Wind, a joint venture owned by Shell and EDP Renewables; and Vineyard Wind, a venture controlled by Spain’s Iberdrola and Copenhagen Infrastructure Partners. RTFA. 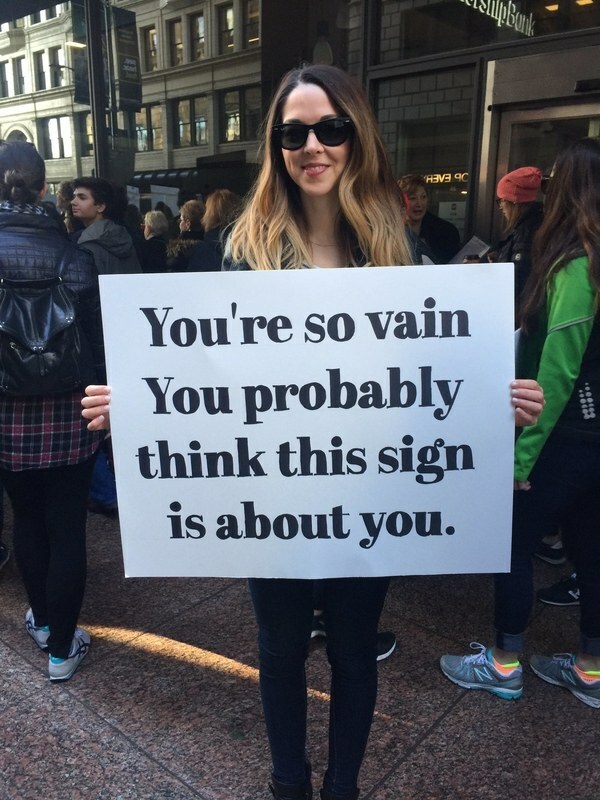 Maybe someone will read it to the fake president. 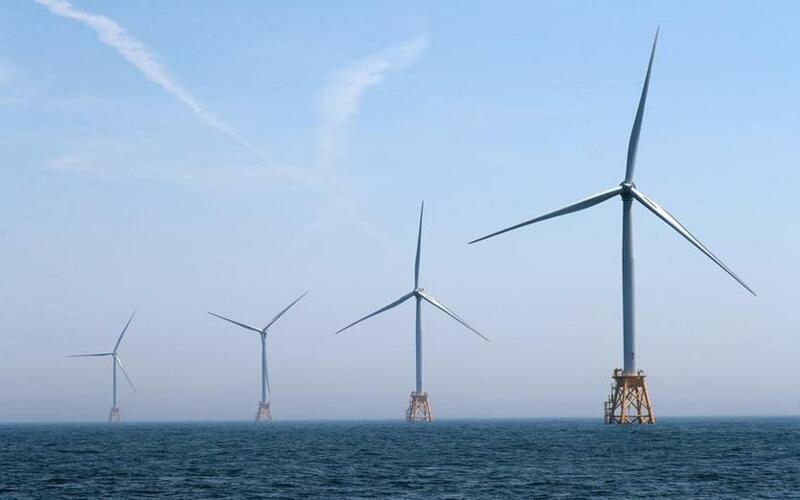 The developer of the first large-scale U.S. offshore wind project has asked the federal government to step in to halt the auction which started Monday or else nullify the results. That’s because the Federal Energy Regulatory Commission — the same agency it wants to intervene — has failed to rule on a December petition that would enable the company’s participation. At issue is ISO New England’s annual auction which determines how much power generators will get paid for providing capacity in three years to 7.2 million retail electricity customers in six states. The closely watched event — held to ensure the grid has enough resources to meet estimates for future demand — can move share prices and provide a glimpse of long-term market direction.